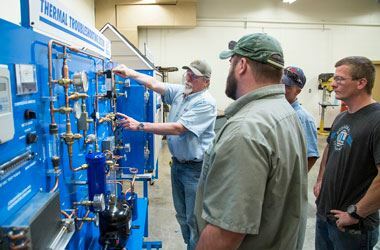 To better the quality and public image of the Heating, Ventilating, and Air Conditioning (HVAC) industry through the proper training of apprentices and to promote excellence, knowledge and support within the HVAC industry. 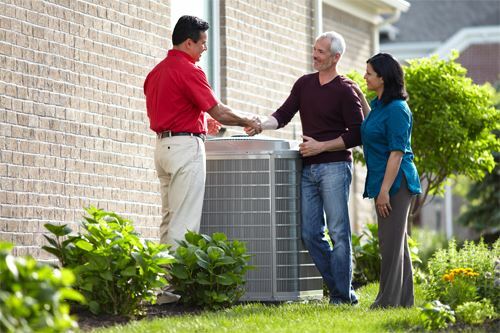 MACCA is an affiliated chapter of the Florida Refrigeration Air Conditioning Contractors Association (FRACCA). Join us for a Members-Only Joint Networking Social with the GCBX , Thursday, April 25, 2019, 5:30 - 7:30 p.m., Off The Wagon Brewery/Kitchen, 2107 Tamiami Trl. S., Venice, FL, Register Online Now!! 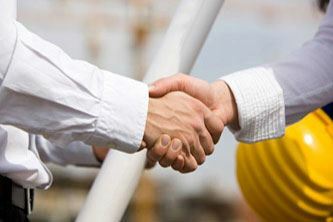 There are so many good business reasons to join forces with MACCA. For many contractors, MACCA membership means they have a powerful voice for change at the local, state and federal levels. For others, it’s the opportunity to discuss common challenges with fellow contractors and to stay abreast of technology and code developments. Join US & Let Your Voice Be HEARD! MACCA has a new Facebook page! Visit our page to find out about upcoming events and the latest industry news. Please click on the Facebook link above to like our page.